Fortnite’s item shop is well-known for its ridiculous amount of content and daily switch-up. Though with a lot of choices comes the difficulty of choosing which skin to buy! 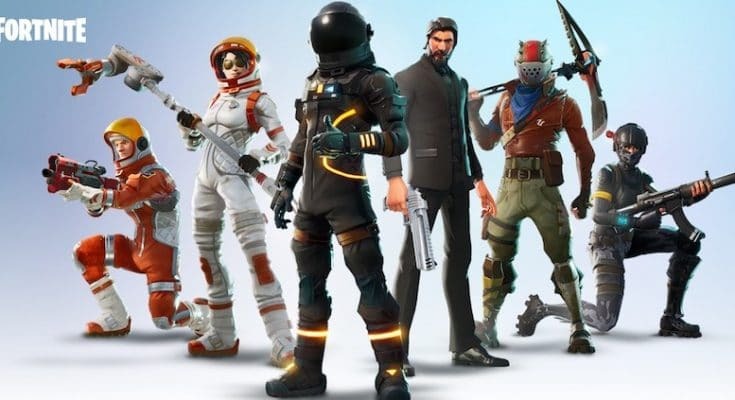 Below is an unordered list of our favourite skins in Fortnite! 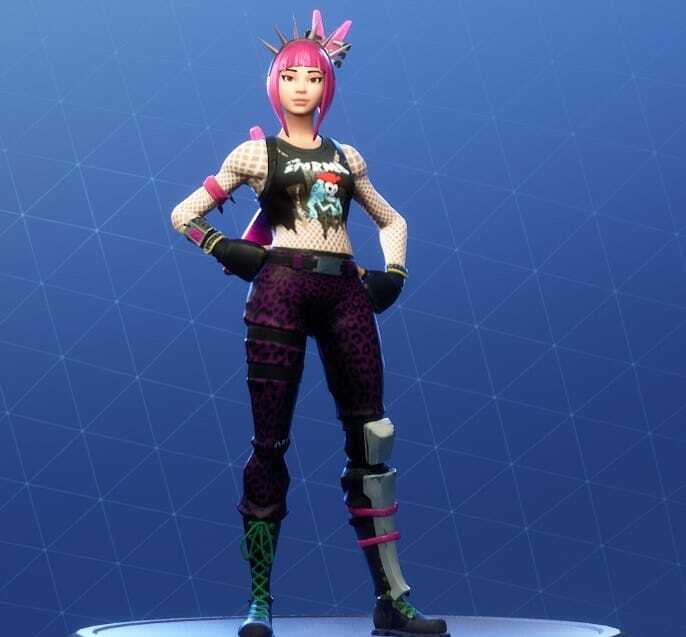 Rockin’ and rollin’ into this list is the Power Chord skin. Available for 2000 V-Bucks in the item store, this wicked skin comes with an electric guitar backpiece. Also, occasional electric guitar noises play when you have the guitar attached. If that isn’t cool, then what is? 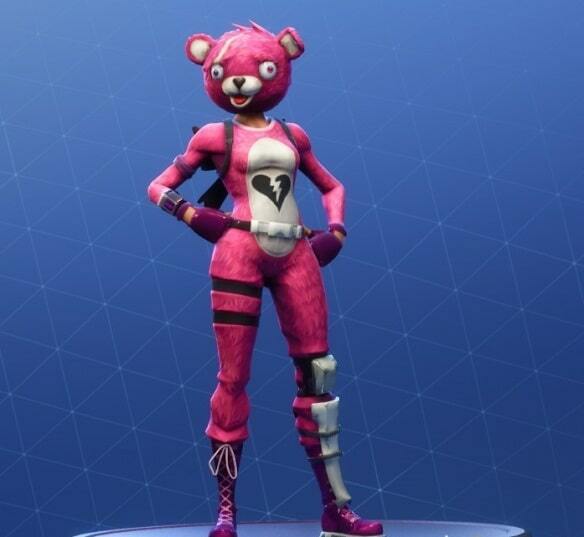 Similar to something you’d see out of Saints Row the 3rd, the Cuddle Team Leader skin brings the Care Bears to Battle Royale. Whilst not the crossover you’d expect, the skin is literally the definition of BM (bad manners) as getting killed by a player in a pink bear suit is nothing short to annoying. Share the love for only 2000 V-Bucks! He’s back, yet again. This time, though, he’s not avenging his dog or his wife. 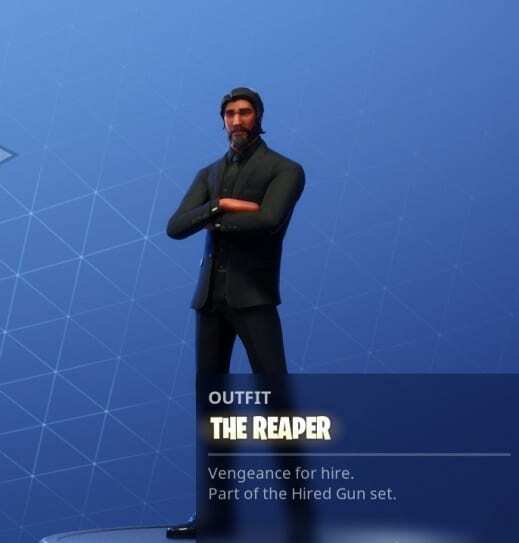 The Reaper skin, styled after the (in)famous John Wick, is the perfect way to show others you mean business. Available at Tier 100 of the season three premium battle pass, the skin screams ‘experienced battle royale player’. 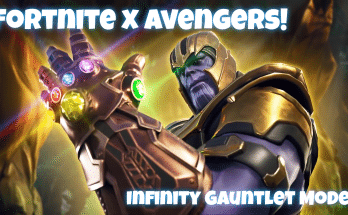 Avenge your fallen squadmates whilst Season Three is active to achieve this skin. 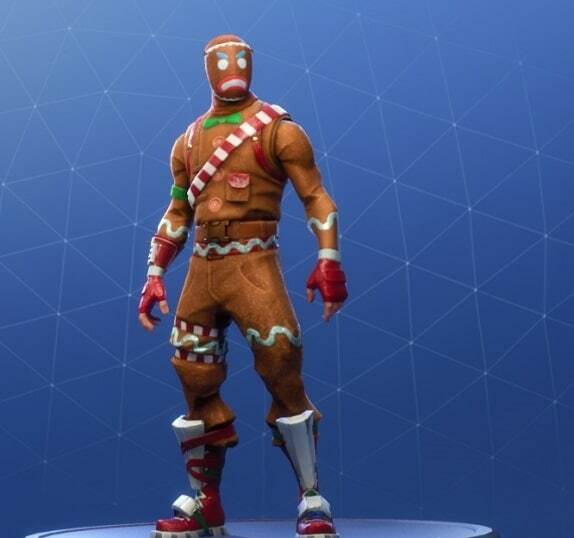 Although likely only available at Christmas time, these winter-themed skins transform into the Battle Royale Grinch. 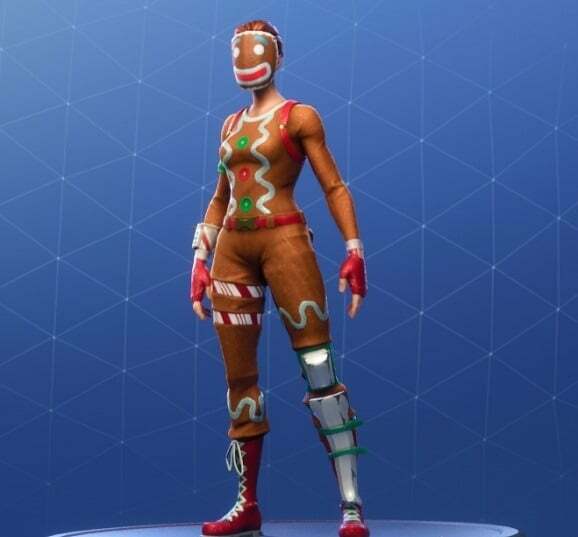 Steal kills and blow up bases all in the guise of a Gingerbread man. To top it off, this skin has both a female and male model. Now isn’t that sweet? 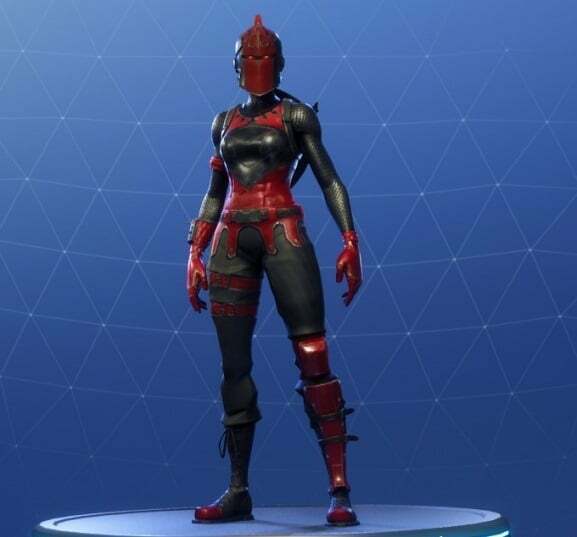 Extremely similar to the Black Knight costume from Season 2 (you will be missed…), the Red Knight skin is one of Fortnite’s top skins. Equipped with a matching shield as a back piece, step into the battlefield and dominate with this female equivalent to the Black Knight skin. Try your luck in the item shop to buy this costume for 2000 V-Bucks! 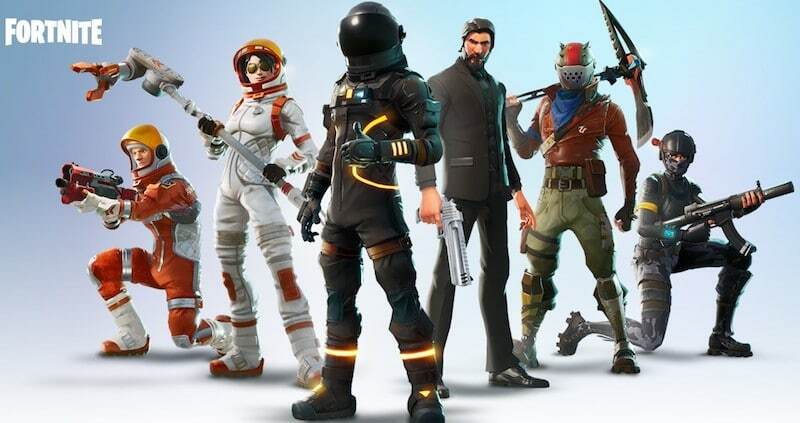 With Season 4 incoming quickly, we’re bound to change our minds sometime in the future, but this solid list of our top skins should help you pick some out from the item shop! 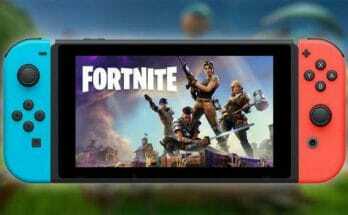 Find out how to get Fortnite on your mobile phone by reading our other post! Liked this list, or have something to add to it? Let us know in the comments below. Like and share this on Twitter to let your friends know! 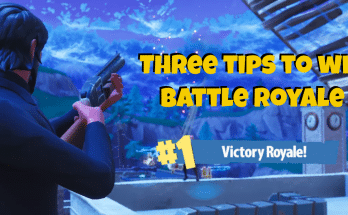 Previous Article Why is Fortnite so popular? Next Article Overwatch: The Next Mei-Apocalypse?? New Overwatch Changes Now on PTR! !